I have a rather complicated problem, but there might not be much I can do about it. 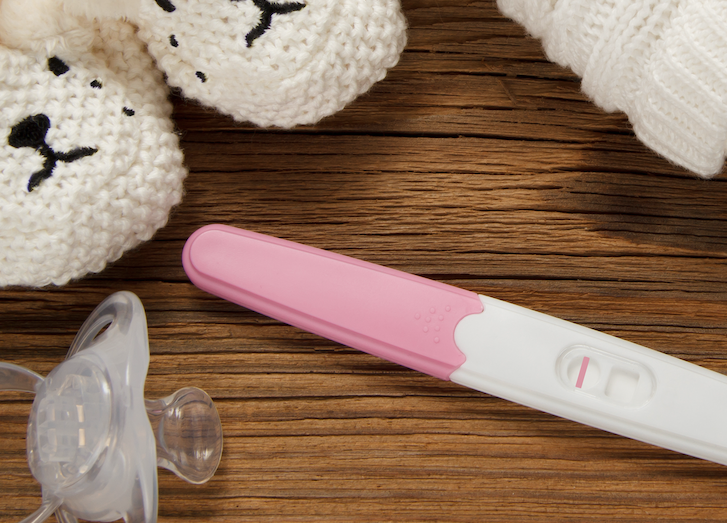 After my first daughter was born, I was on the mini-pill and spotted, finally getting off the pill and being able to go to the mikvah at 11 weeks and 3 days after she was born. I got pregnant that night. Now that my second daughter was born, I decided to get the hormonal IUD, but my midwives advised me to wait until 8-12 weeks postpartum to prevent expulsion, and I took one depo shot for the in-between. Because it made me spot, it was almost unnecessary. It's been 11 weeks and 6 days, still without being able to toivel, and no silver lining in sight. I just received the IUD, but as I was getting it, they told me it was copper! My problem now is that I don't know what to do. Obviously the hormones make me bleed, from previous attempts, but the copper is notorious for heavy bleeding. I know everyone is different, but I don't want to wait 3 more months to see if the bleeding lightens. (Plus I still have depo in my system for another 6 weeks!) I think I want to get the hormonal IUD, and I've read the spotting time is less – but I am confused because it is the same hormone as the depo shot has! I am trying to be strong but my husband and I can't take much more of this. What's more is that your site said any IUD causes a rough start and we already had that for 3 months! Any sort of help or advice would be appreciated. Thank you. If we understand you correctly, you are debating whether to keep the copper IUD and give it a chance, or have it removed and look for a different form of birth control. It is so important to discuss with your health care provider the different types of birth control and the possible side effects. You must explain how mid-cycle bleeding (which may be medically insignificant) has a serious impact on your life. Therefore, this is an important factor in choosing your method of birth control. 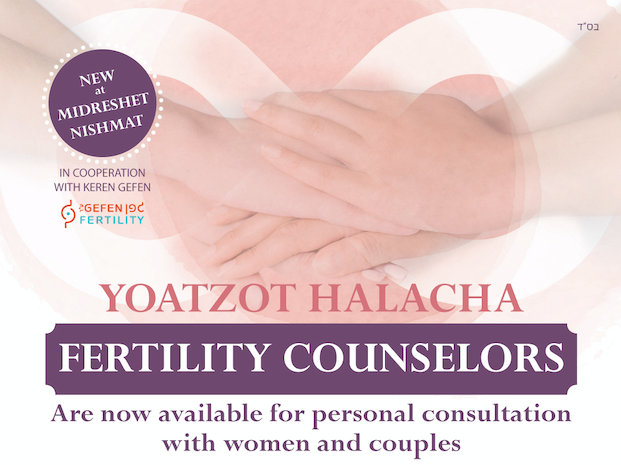 You can refer your physician to our sister site for medical professionals, www.jewishwomenshealth.org. The site is designed to assist health care professionals in providing optimal care to patients who observe hilchot niddah. At this point, the staining you are experiencing may well be from the depo-provera and may continue for the next 6 weeks or more, even if you decide to remove the IUD. Therefore, since this period will overlap with the initial adjustment period to the IUD, it is probably best to keep in the current IUD. Further, while the copper IUD often has an adjustment period of up to 3 months in which a woman may experience mid-cycle bleeding, not all women have a difficult adjustment; a certain percent see improvement after one or two months. Many women are able to become tehorah in this period, and then avoid becoming niddah from any further staining by wearing colored underwear and avoid looking at toilet paper after urinating. (Please read our article on stains for more details.) As you pointed out, some women also experience heavier periods or irregular bleeding even after the adjustment period. It is impossible to determine in advance how the IUD will affect you. Speak to your physician about taking ibuprofen or other medication to help reduce the bleeding. Mirena can have an even longer adjustment period than a copper IUD, and some women experience staining for up to 6 months. Again, not all women experience this adjustment. Those that do have staining may be able to avoid becoming niddah by taking precautions against stains as outlined in the article above. Further, after 6-12 months many women cease menstruating completely. While Mirena, depo-provera, and the mini-pill all use progesterone to prevent pregnancy, they all affect the body in different ways. Particularly, depo-provera is a larger, sustained release dose, as opposed to the mini-pill which is taken once per day and the Mirena which is released locally into the uterus. You can not determine how your body will react to the Mirena based on the depo-provera. For women who are not prepared to deal with a possible adjustment period to any of the methods above, we recommend considering a diaphragm until you finish breastfeeding. While it is not as effective as hormonal methods or the IUD, when used correctly with spermicide it is 95-98% effective. Even if you decide to switch to the Mirena or a different form of hormonal contraception, you may also wish to consider using a diaphragm and spermicide as a temporary method of birth control to allow yourself to recuperate physically and emotionally from the stress of this extended niddah period. Alternatively, using a regular combined progesterone-estrogen birth control pill is another option. Although there may be an adjustment period of up to 2-3 cycles (as with any hormonal contraception), afterwards staining generally ceases. While this is not the preferred form of contraception while breastfeeding, many women are able to use this method without a significant decrease of the milk supply. For more information you can read our question posted on the site on this topic. You should keep trying to complete the taharah process. Speak to your rabbi about reducing the number of bedikot required. Be sure to bring any questionable stains for evaluation. You should also change your underwear more frequently to prevent any stain from accumulating to the size of a gris (the size of a US dime or Israeli shekel). If the staining persists, you should discuss with your physician the possibility of temporary hormonal intervention to relieve the staining. Once you are able to immerse, take precautions against becoming niddah from any further staining as outlined in our article on stains above. Please discuss all your options with your physician to make an informed decision about your method of birth control. You can read our article on choosing a birth control method for more information. Can I go to mikveh if I don’t get my period?